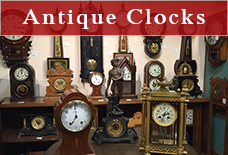 Featuring a wide selection of new and antique clocks, fine art, and home accents. 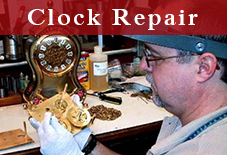 As a full service clock center, we provide expert clock repair and free in-store estimates. 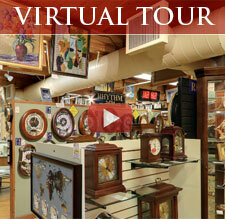 Also, we make house calls to service grandfather clocks. 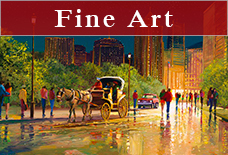 Please contact us with any questions – Call 301.206.3281 or Email: info@handsoftimeltd.com.